A first for GAHS! 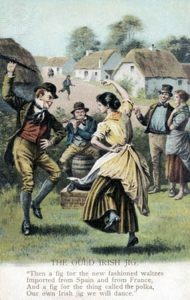 Despite it being one of the most popular forms of entertainment for many centuries, in our 119 year existence it looks like we have never looked at the history of dancing. Hubert Jennings will guide us on a whistle-stop tour through the ages on the subject of Irish Dance – its changes and development. It will cover the dance masters of the 19th century, their flamboyant demeanour and modus operandi. The talk will sketch the main social, cultural, economic, religious, political, legal and technological influences brought to bear on the development of our traditional dance and the reciprocal impact on those characteristics of society from the first ceilí in London in 1898 to Riverdance 1994. 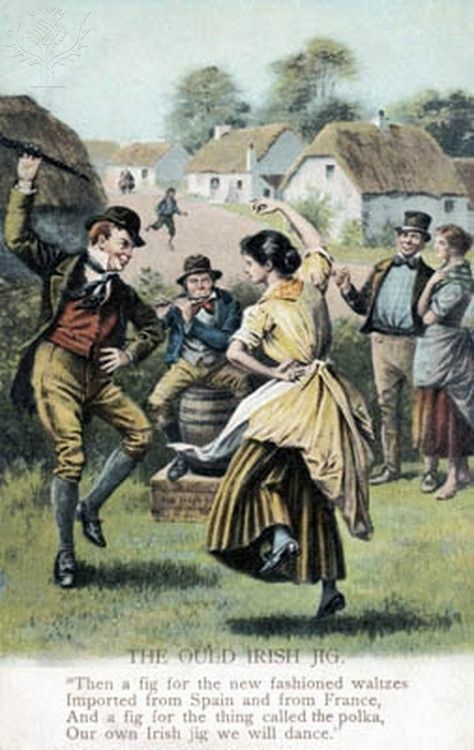 There will be an outline on traditional dance development in Galway City from the 1930s and some of the main players who promoted this part of our cultural heritage for recreation and competition. The lecture will take place at the Harbour Hotel, New Docks, Galway on Monday 8th of April at 8pm. Admission is free of charge and all are welcome to attend.